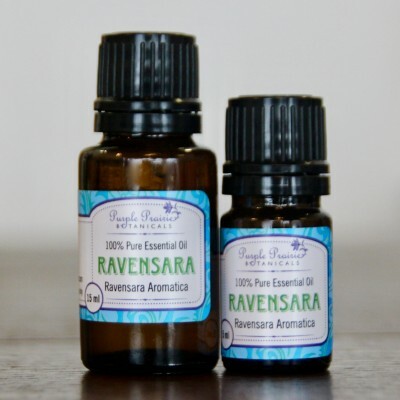 Ravensara essential oil is a powerful oil from the mysterious island of Madagascar,. 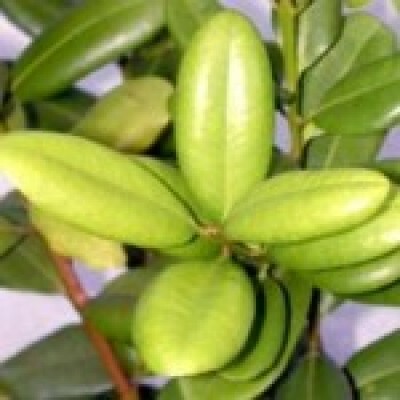 Like Tea Tree is to Australia, this essential oil is praised in Madagascar as a “Cure All” oil, holding a place in the traditional medicine system and has been in use for centuries as a tonic and for fighting infections. Modern studies on this oil have revealed many other associated medicinal benefits. Ravensara properties include analgesic, anti-allergenic, antibacterial, antimicrobial, antidepressant, antifungal, antiseptic, antispasmodic, antiviral, aphrodisiac, disinfectant, diuretic, expectorant, relaxant, and tonic substance. Benefits: Bronchitis, chicken pox, cold sores, colds, fatigue, fever, flu, general tonic, measles, and muscular pain.